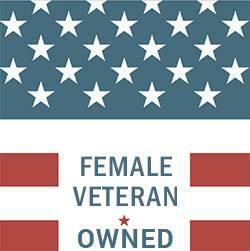 Eastern Slope Roofing LLC is a local, female veteran owned company. Eastern Slope Roofing LLC is 100% customer-centric. We make sure the roofing process is seamless, positive and thorough. Eastern Slope Roofing LLC will assess your damages and review shingle options fitting your needs and your budget. If you would like to review some of these shingle options before you call, click here. We take pride in our roofing process, we will explain how everything will work from the removal of a roof to the repair of a roof. We will be available to answer your questions throughout the entire process as well as following up with you after the installation or repair. We believe in quality work at a fair price. By this tenant, we believe adding quality roofing projects to our portfolio is more important than adding volume. We are also experts with insurance claim assistance. Our owner Vicky Laplante, has extensive experience with the insurance industry. You can count on Eastern Slope Roofing LLC to go to bat for you with your insurance company. 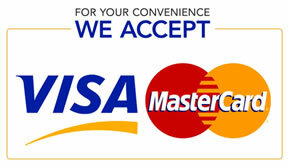 We will do whatever it takes to assist you with getting your claim processed. In the roofing and insurance industries, the phrase "Haag Certified" carries a lot of weight. It indicates you can effectively and efficiently inspect and assess damage. Our report conclusions have a deeper level of credibility with i nsurance companies. This Certification training serves as the extra authority we need if you ever find ourselves at odds with another's findings. Other inspectors lack the skills and knowledge we've gained by passing courses developed and taught by practicing forensic engineers. Eastern Slope Roofing LLC understands this. Each roof has its own challenges from structural to budgetary. Eastern Slope Roofing LLC knows what to look for and how to properly price a project with your budget in mind.